A major factor in these achievements has been the ability to argue their case in our nation's courts. 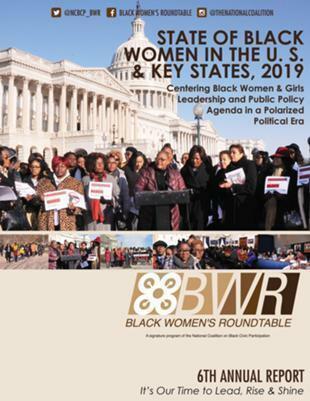 Thanks to many forceful and courageous advocates, and thanks also to fair-minded jurists who believe that the Constitution protects the rights of black women as well as any other American, there has been significant progress with a number of issues of concern to black women. 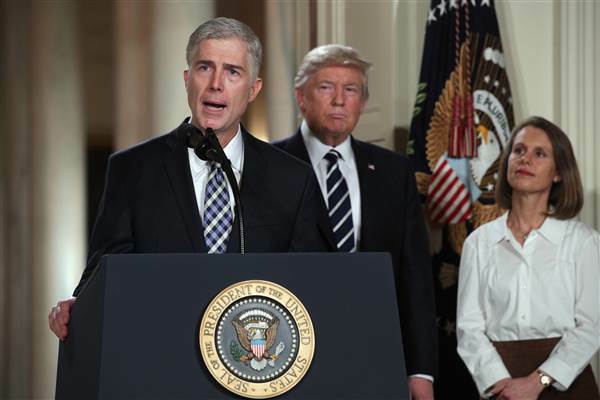 Now comes President Donald Trump's nomination of Judge Neil Gorsuch to fill the seat of the late Antonin Scalia on the Supreme Court. 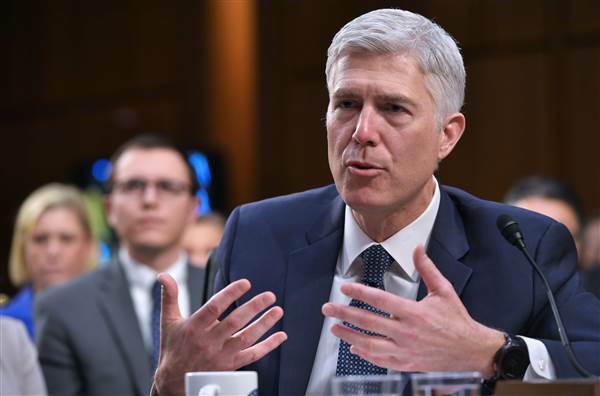 Neil Gorsuch testifies before the Senate Judiciary Committee on his nomination to be an associate justice of the US Supreme Court during a hearing in the Hart Senate Office Building in Washington, DC on March 22, 2017. This we know: Throughout his presidential campaign, Donald Trump promised to nominate a Supreme Court justice who would overturn Roe v. Wade, the landmark Supreme Court decision that made a woman's right to make decisions about her own reproductive health - her right to choose abortion - legal. Although he refused to discuss his views on Roe v. Wade at the confirmation hearings other than to say "It has been reaffirmed many times," his opinion from the bench have made his position clear. He is against the legal principles on which Roe v. Wade is founded. Among other things, the discussion in his book, "The Future of Assisted Suicide and Euthansia" of death-with-dignity laws and physician-assisted suicide could easily be read as a thinly veiled attack on abortion rights. In it, he wrote, "All human beings are intrinsically valuable, and the intentional taking of human life by private persons is always wrong." In Planned Parenthood Association of Utah v. Herbert, in a dissenting opinion Gorsuch argued in favor of Utah Gov. Gary Herbert's efforts to defund Planned Parenthood. He also took the unusual step of pushing for a rehearing by the full court, even though the governor did not ask for one. Gorsuch's opinion at the Tenth Circuit Court in the Hobby Lobby v. Sebelius case laid the groundwork for the Supreme Court's now infamous decision that corporations like Hobby Lobby could withhold federally guaranteed rights to birth control from thousands of female employees because of the religious beliefs of the corporations' owners. 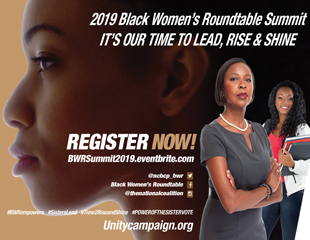 While reproductive rights and justice are priority issues for women, access to economic justice, employment opportunities that respect a woman's right to have a family, and fair treatment in the criminal justice system are all also very important. Given Judge Gorsuch's record, it is not much of a stretch to assume that he would not be favorable to women when they seek respect for their rights when it comes to the resolution of these issues.